Adidas Training Shorts embellished with your printed club badge. Complete the look with these stylish and functional training shorts. 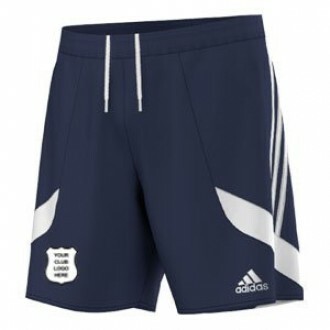 Unrivalled quality and style make these shorts an essential training kit item.